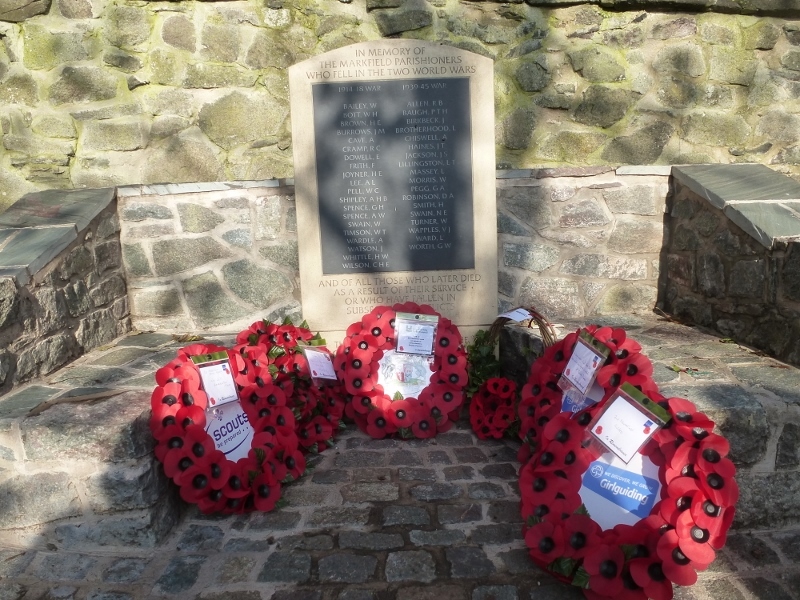 The first annual Act of Remembrance at the new war memorial took place on Sunday 9th November 2014. Organised by Churches Together in Markfield, it was attended by churchgoers, uniformed organisations and villagers. 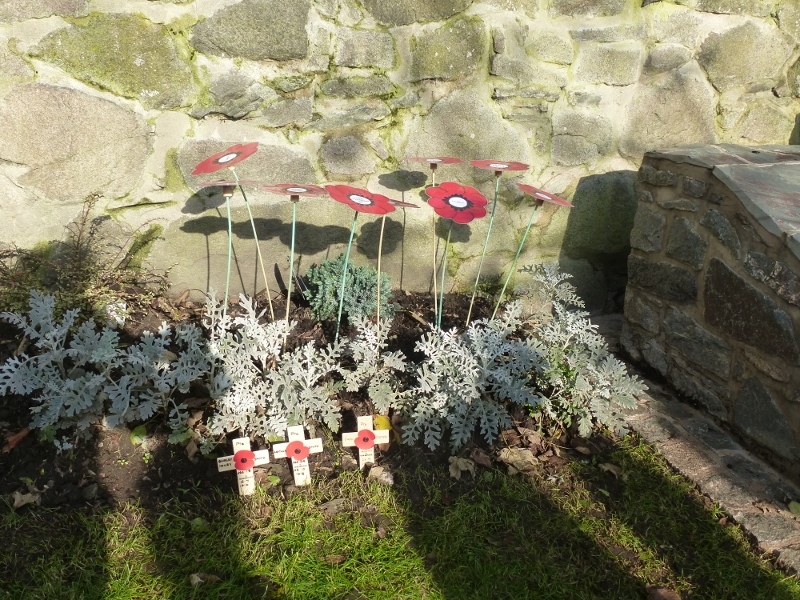 Wreaths were placed and a personalised poppy planted for each person named on the memorial.